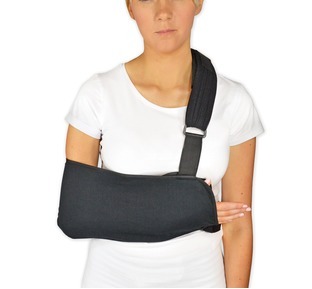 Whether you suffer from shoulder sprain, strain, mild arthritis or rotator cuff. Our resident Osteopath Tim Everett has taken the time to ensure that each support we stock will help you relieve the pain of an injured shoulder. 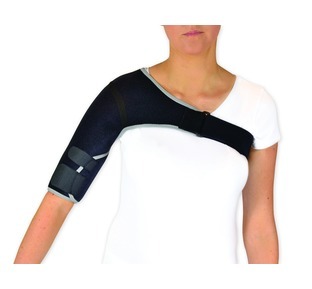 Each support has been selected especially for its quality, comfort and support that can help aid pain relief for damaged ligaments and muscles, support and warmth for mild sprain and arthritis that will allow you to keep active and mobile whilst recovering from injury or suffering with aches and pains.